Embrace the summer months with these breathtaking waterside wedding venues! 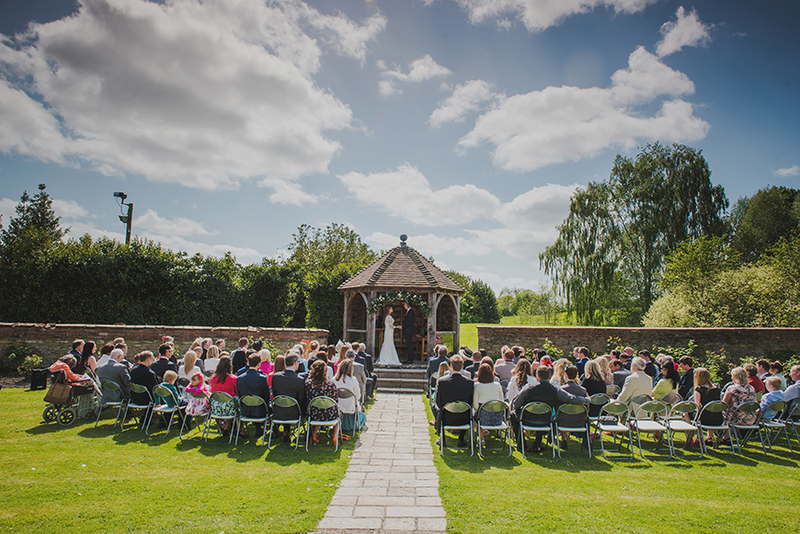 What could be better in the summer than saying your vows and enjoying the great outdoors with your nearest and dearest? Doing all that on the banks of a winding river or tranquil lake, that's what! 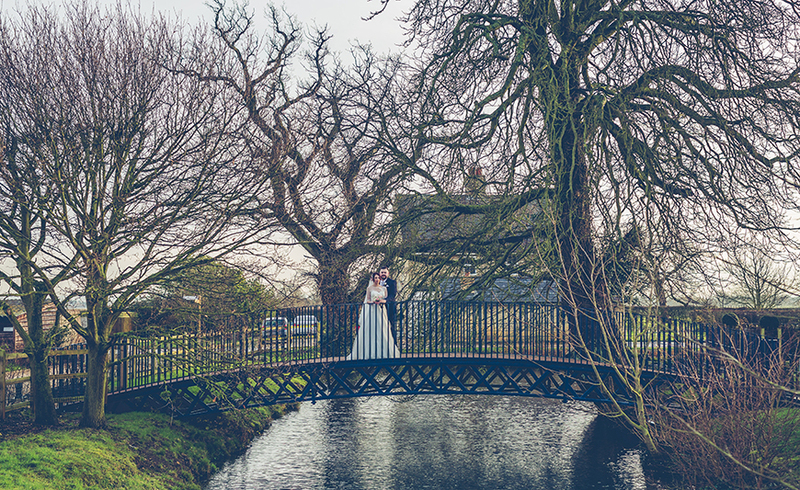 At CHWV, we love a good waterside wedding venue, and because they're a bit of a rare treat, we thought it was high time we showed just a few of the most amazing settings out there. 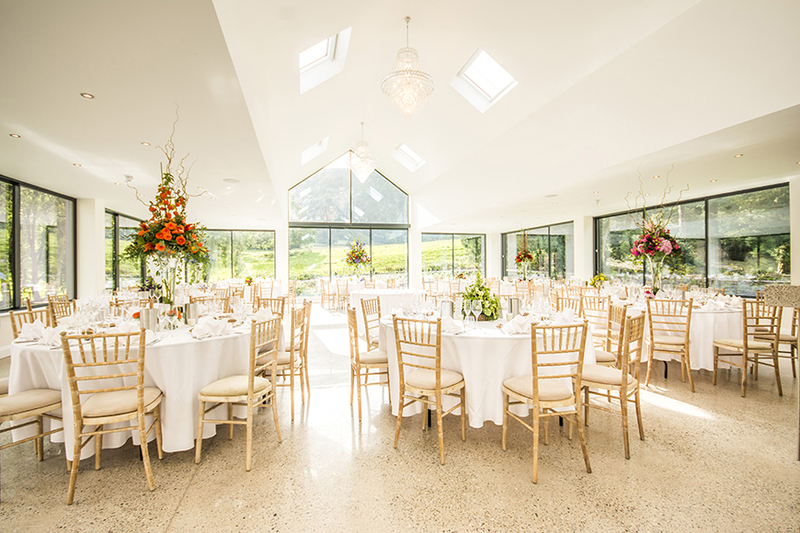 This idyllic, contemporary barn offers one of the most peaceful and relaxing settings for a wedding that we know of. It's tucked away in rolling Cheshire fields and sits on the edge of a private lake, so spending time on the overlooking terrace is a must. Tie the knot on the banks underneath the charming oak Clock Tower for an unforgettable ceremony. The enchanting grounds of this grand country house are a delight just waiting to be discovered. They provide stunning views of the surrounding hills and ancient woodland to wander through, but the main attraction has to be the trickling stream that cuts through the gardens. The specially designed waterfall is the most amazing spot for wedding photos, with the water shallow enough that you can actually stand in it without your feet getting wet! 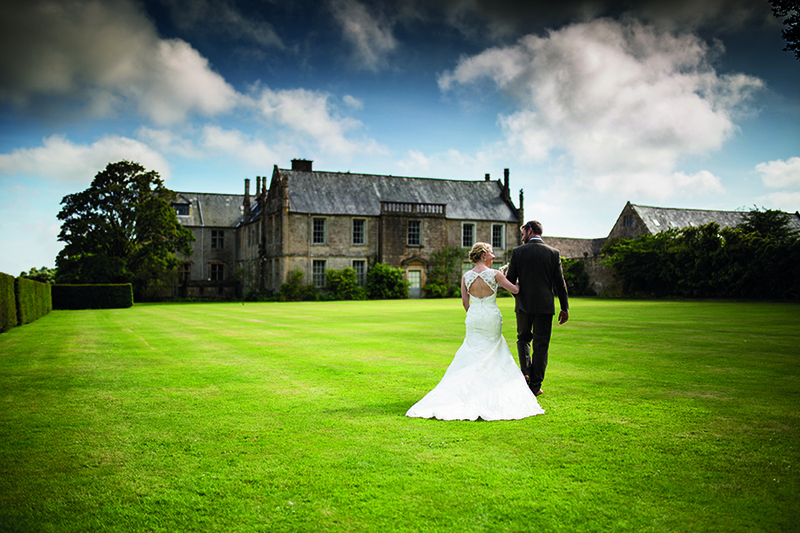 The grounds at Mapperton are amongst the most remarkable in the country and make a picturesque setting to mingle with your guests and capture some unparalleled wedding photography. 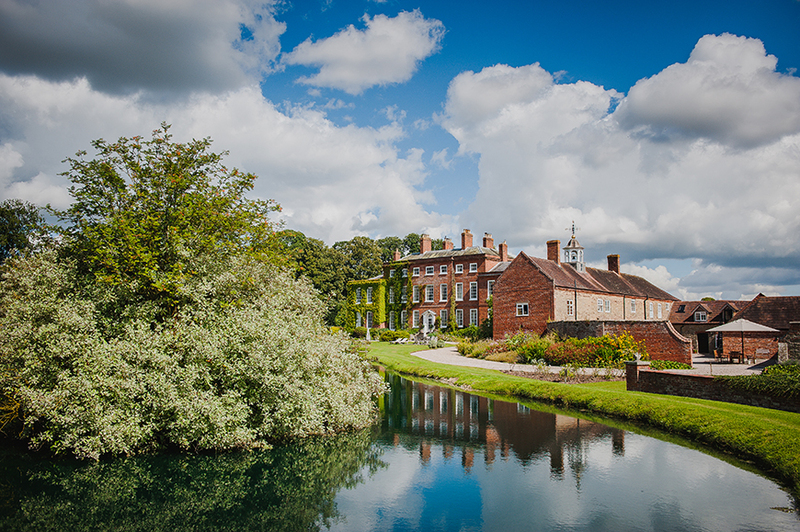 The large pond, flanked by manicured trees and colourful gardens, is the perfect place to steal a few quiet moments together after exchanging your vows while taking in your awe-inspiring surroundings. 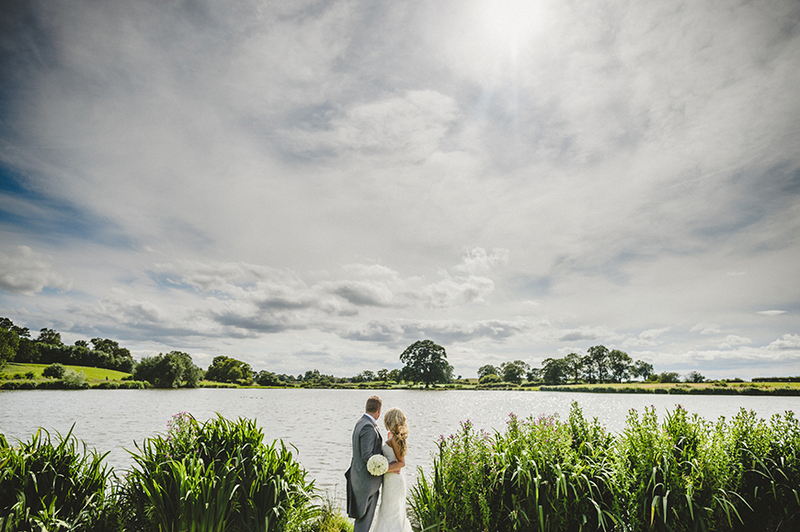 We guarantee that you won't have come across a waterside wedding venue like this before! 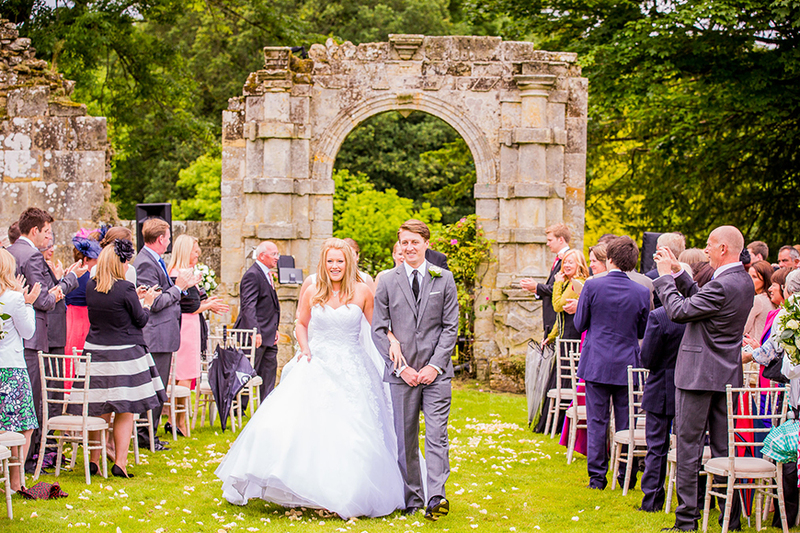 Set in the striking ruins of an Elizabethan manor house, it's a setting that you and your guests will never forget. 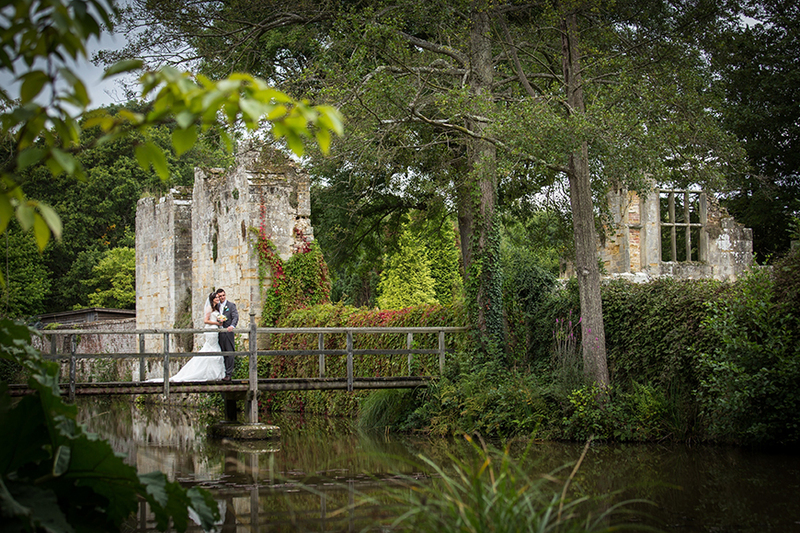 Cross the bridge over the impressive moat and make your way to the dramatic archways that provide a truly unique ceremony location. 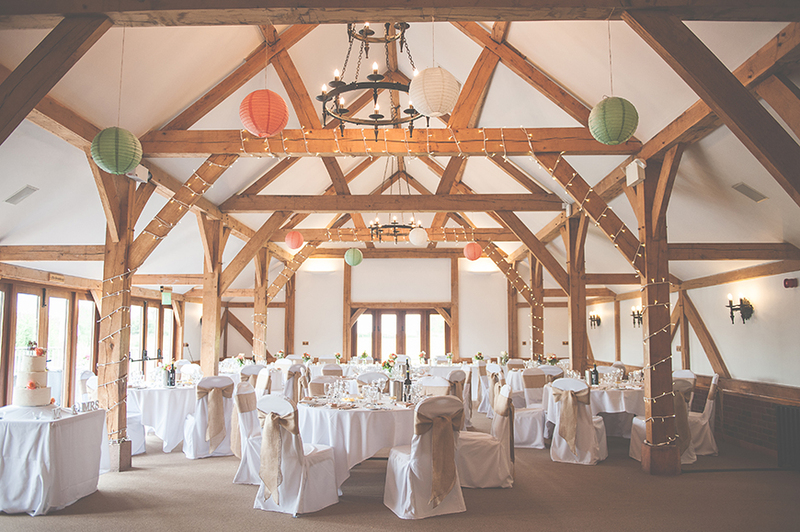 Enter this idyllic barn venue by the bridge over the moat and find yourself in the peaceful and relaxing courtyard garden. 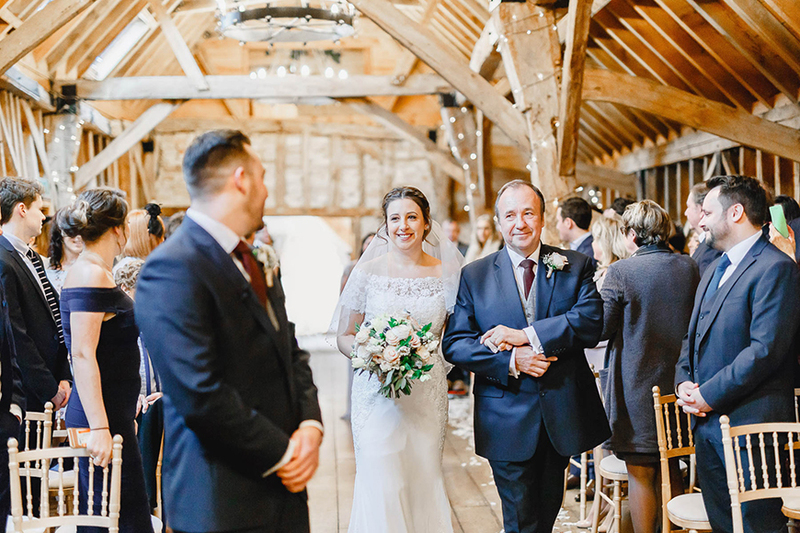 This picturesque setting is the perfect location for a drinks reception next to the water, after tying the knot in the breathtaking Rickety Barn. With rolling fields all around you, you'll feel miles away from anywhere if you pick this award-winning venue. This contemporary barn is built in an authentic style and boasts plenty of beautiful exposed beams and large windows to let the natural light flood in. The gardens are a real treat, with a trickling waterfall that leads into a peaceful lake. Wander through the lovingly-maintained trees, bushes and flowers and find a private spot to reflect on your special day. 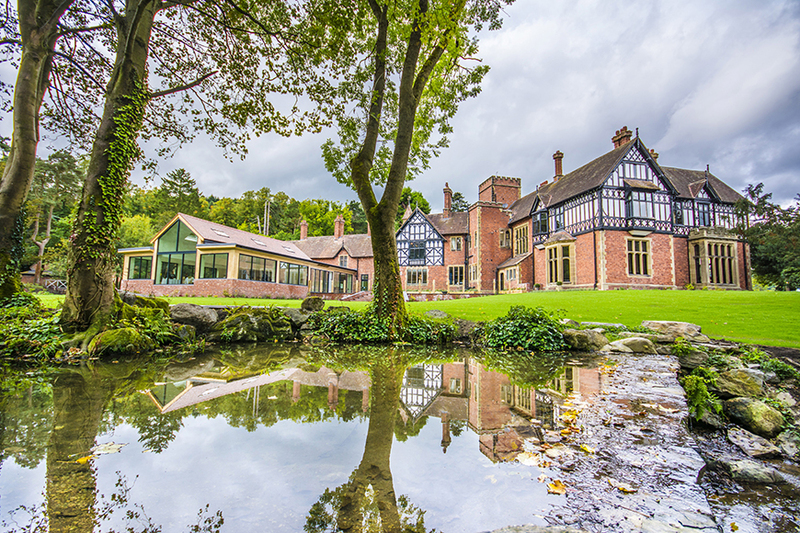 In the heart of rural Shropshire, this wonderful manor offers tranquillity in abundance. 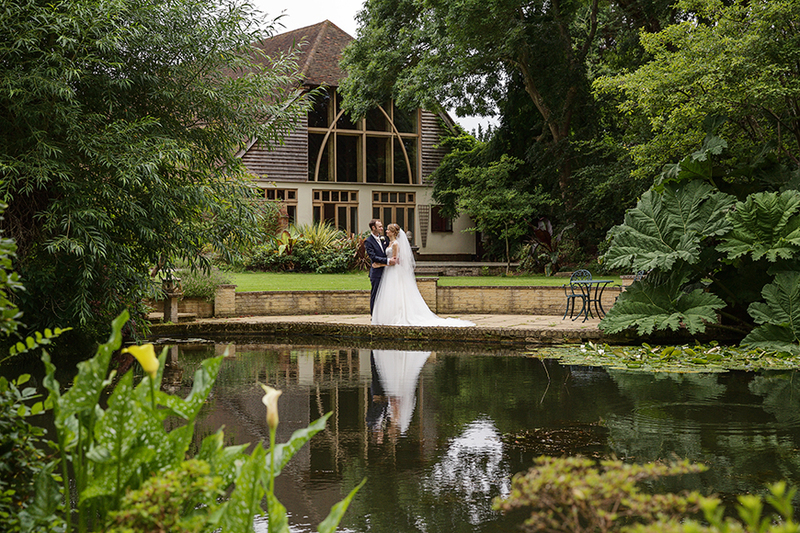 Say ‘I do' in the great outdoors under the Garden Pagoda before taking a stroll and capturing some photos around the charming lake. 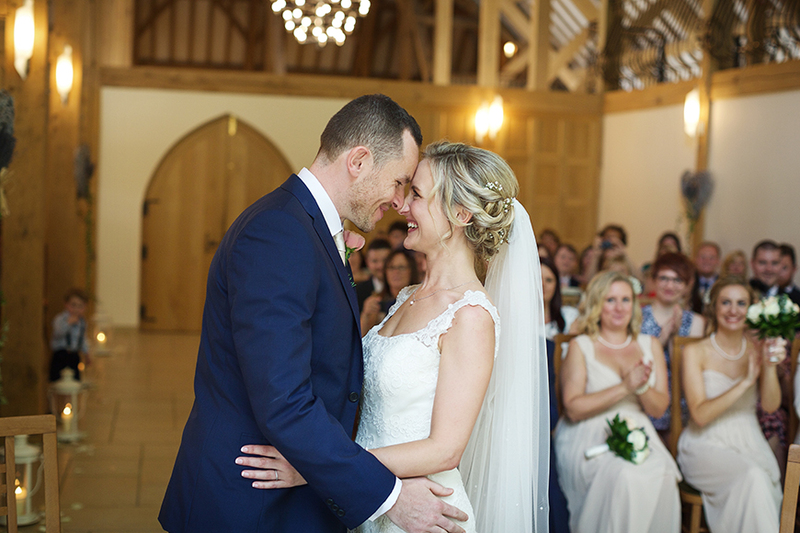 The contemporary Coach House is the ideal setting to enjoy a fantastic wedding breakfast and the venue's exquisite surroundings. 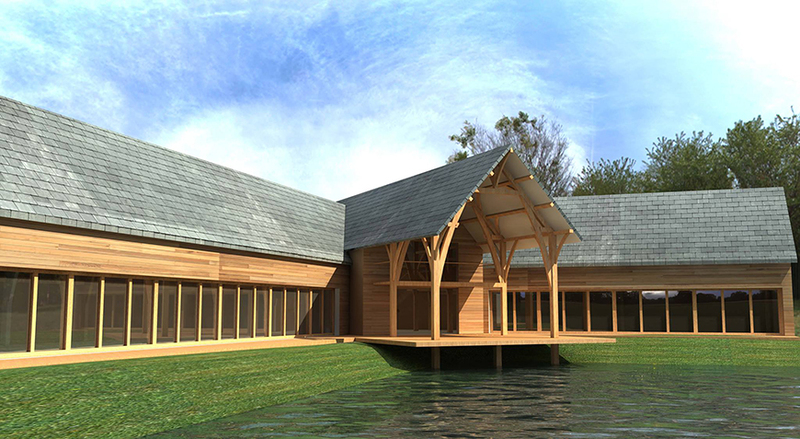 This flawless waterside wedding venue is yet to open its doors officially, but in just a few months' time, it will be providing a pristine country setting for relaxed weddings. The incredible structure hovers above a lake and is made up of two delightful barns and terraces where you can drink in your beautiful location. This is certainly set to be a hugely popular place to get married! These are just some of the amazing waterside wedding venues that would be ideal for a summer celebration. To see all the other incredible venues that could be yours, take a look at all our other options.